Eurasian Dotterel . Photo by Gina Nichol. Getting great views of tricky birds! Experiencing the boreal forest, birch forests, landscapes & habitats. Pirita! Our superhero, action figure guide! 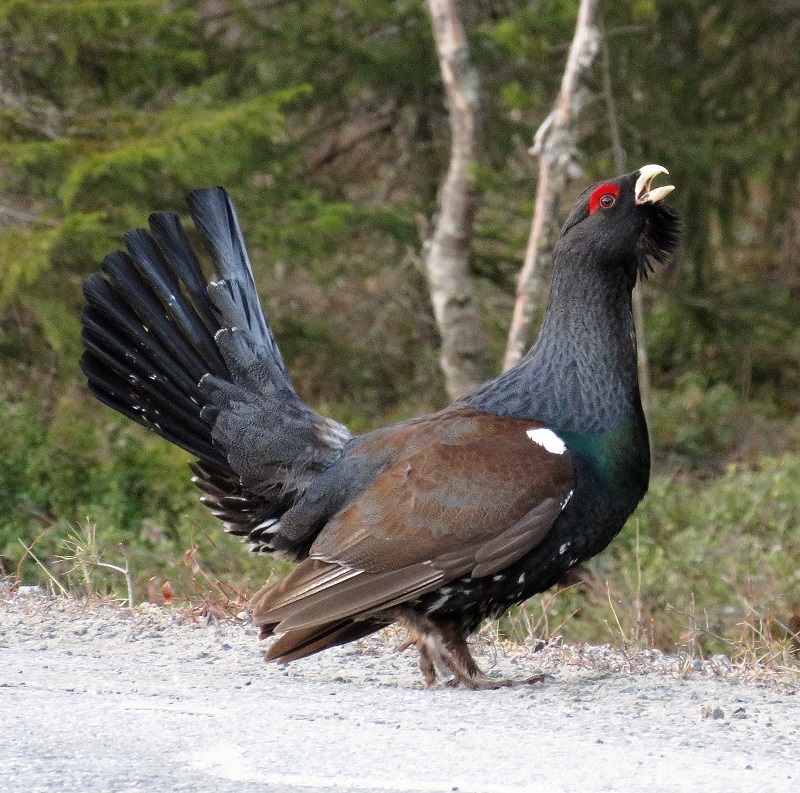 Capercaillie. Photo © Gina Nichol. 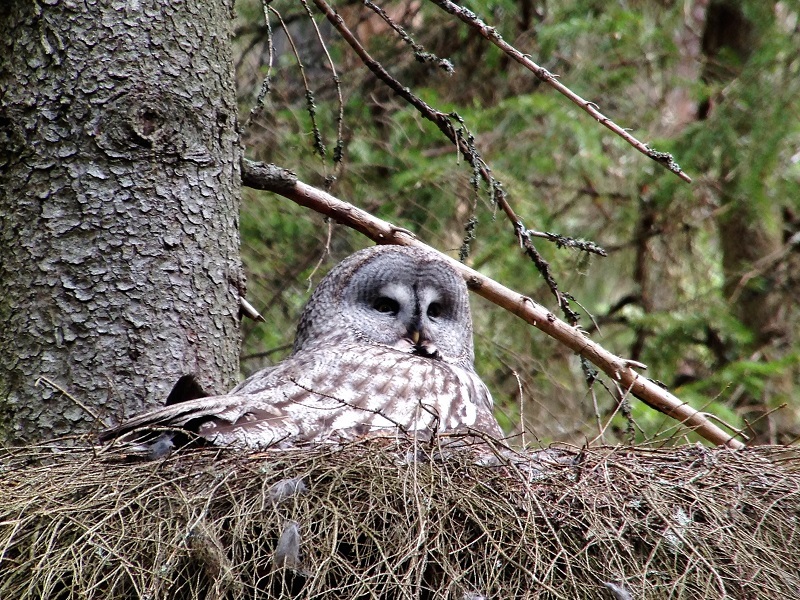 Great Gray Owl . Photo © Gina Nichol. 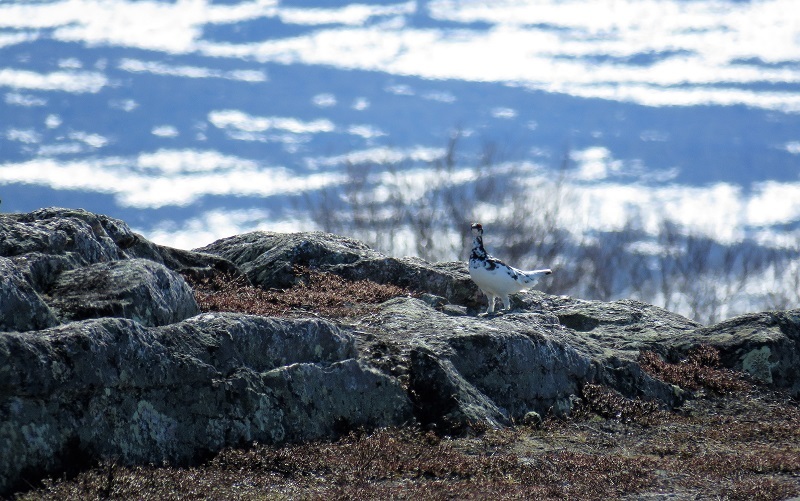 Hazel Grouse . Photo © Gina Nichol. 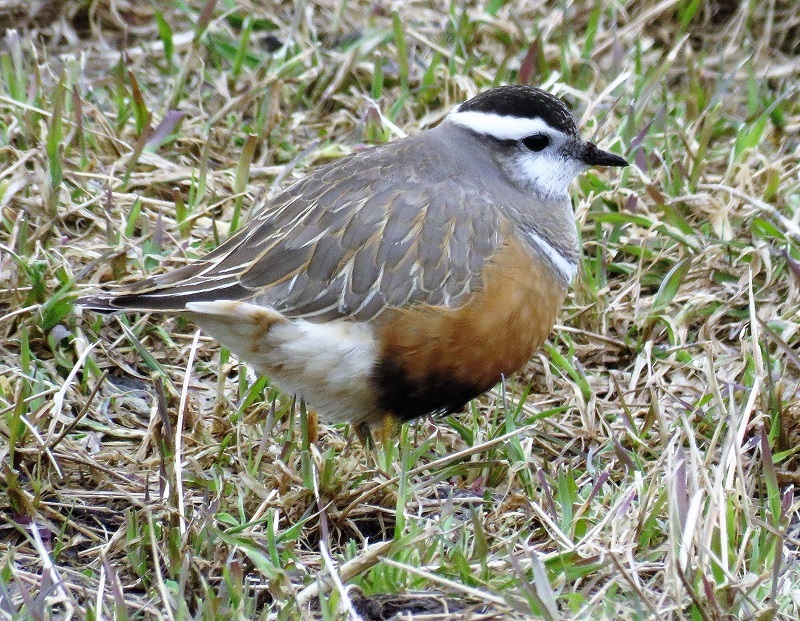 Eurasian Dotterel. Photo © Gina Nichol. Reindeer. Photo © Gina Nichol. 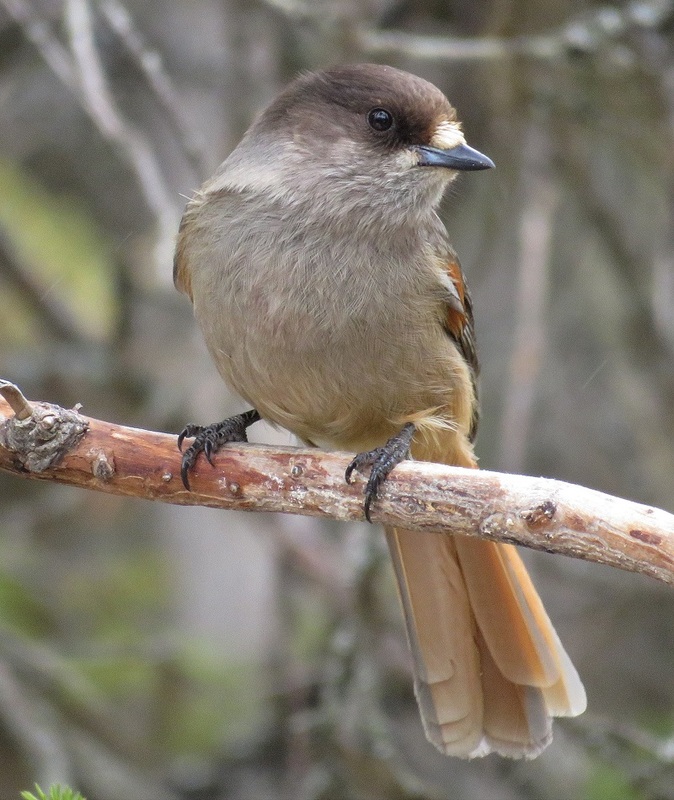 Siberian Jay. Photo © Gina Nichol. 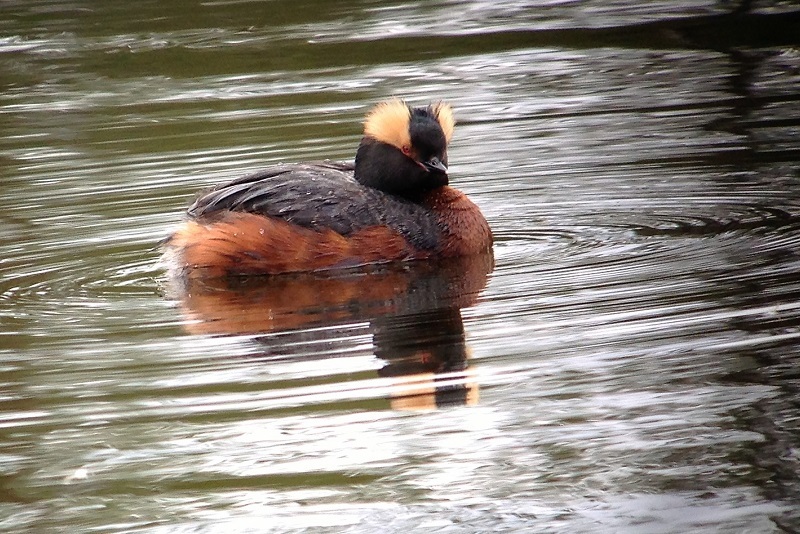 Slavonian/Horned Grebe. Photo © Gina Nichol. 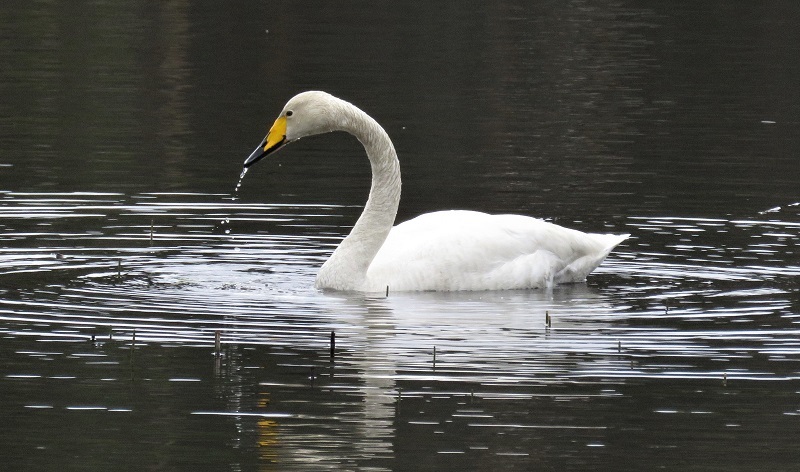 Whooper Swan. Photo © Gina Nichol.